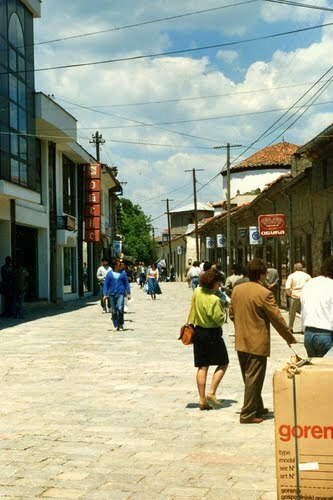 The Old Bazaar of Ohrid is one of the most lively parts of Ohrid, especially on the so called market days, where numerous customers, as well as food products, may also buy various handmade items. 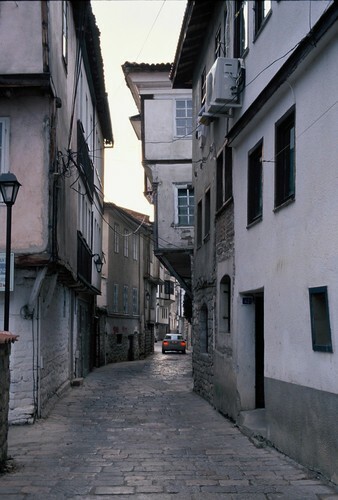 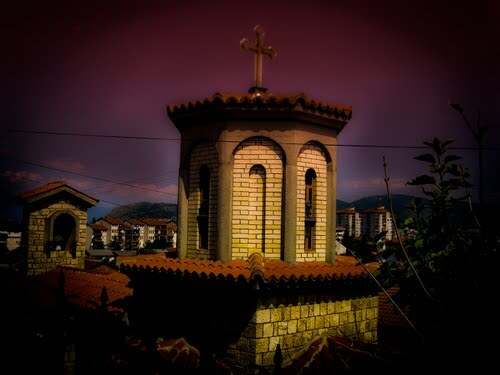 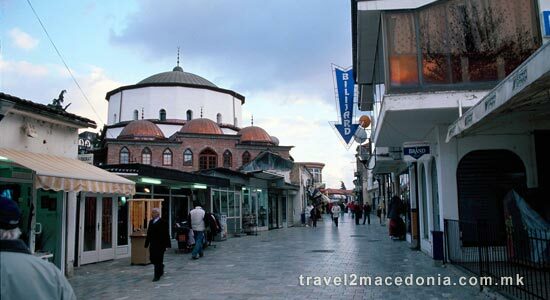 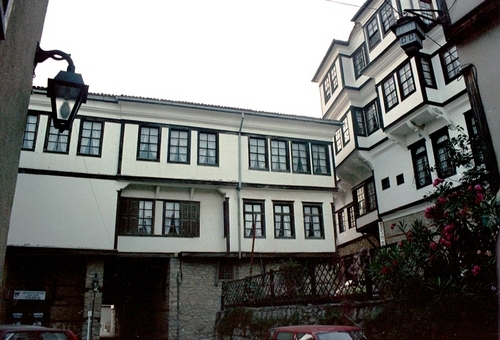 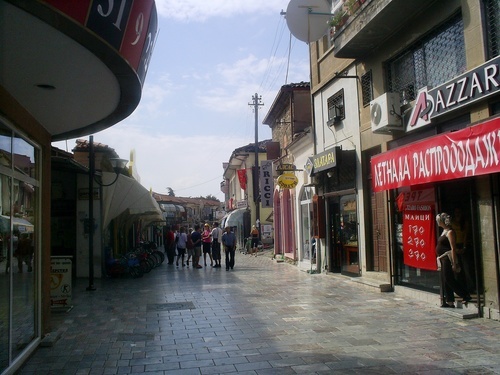 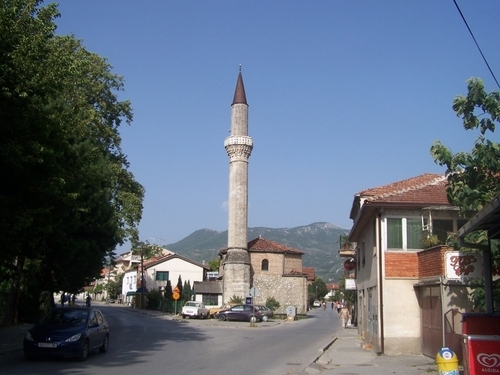 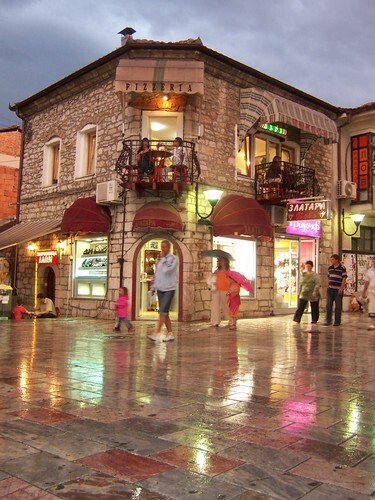 The Ohrid bazaar is the most lively part of Ohrid. 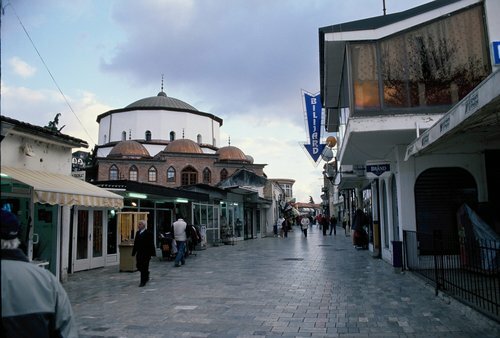 It starts with the farmer’s market and a small square and ends at the main port. 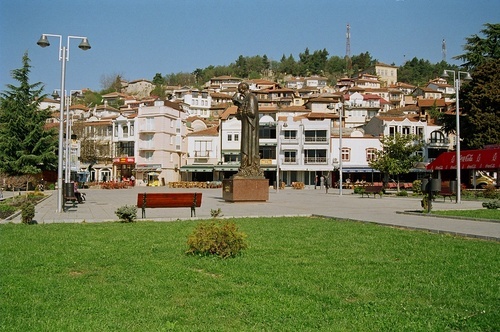 A 1,000-year old tree still stands in the middle of the square. 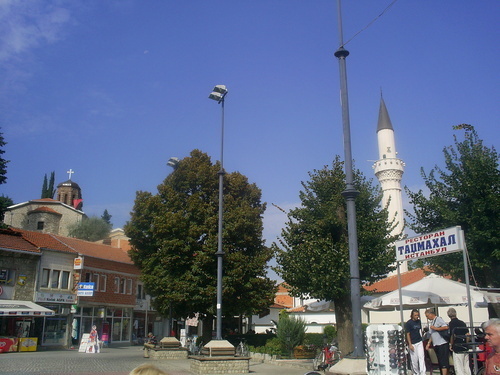 You can see the time from the Clock tower that stands above the square. 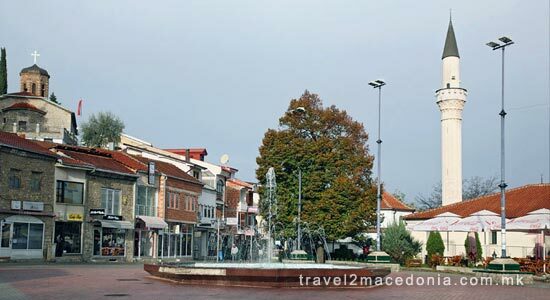 Overlooking the square is the Mezokastro neighborhood, which takes in name from Latin, meaning (military) camp (castrum) between city walls. 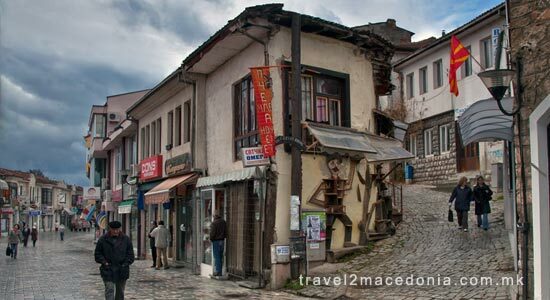 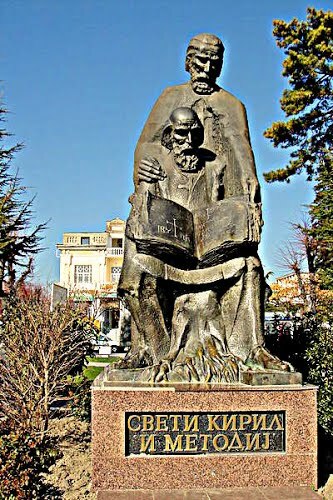 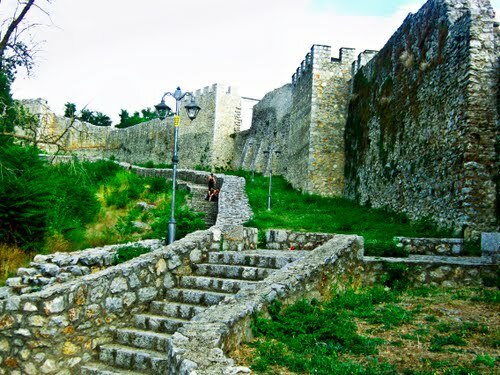 Especially interesting are the clay products, the old Macedonian musical instruments and the famous Macedonian embroidery. 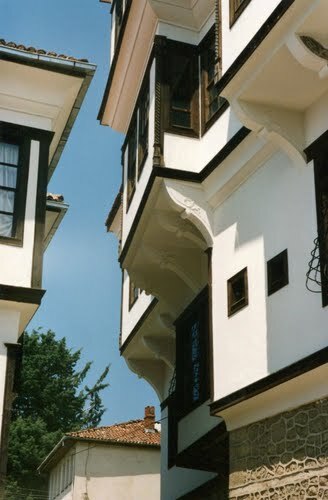 Of particular interest are the hand-made clay products, old musical instruments, embroidery, silver filigree and pearl jewelry. 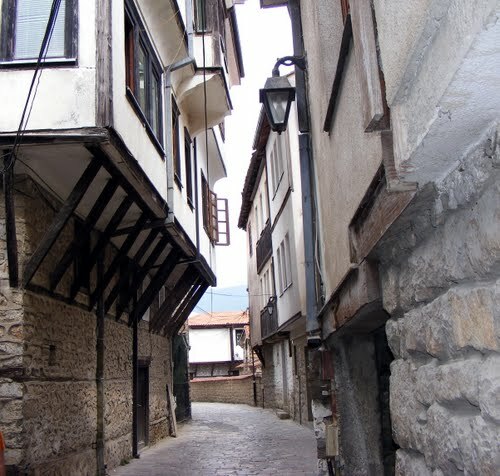 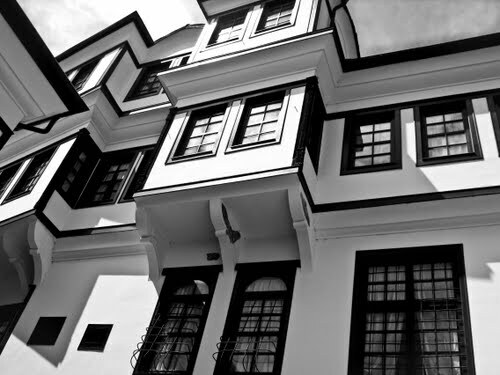 Two families (Talev and Filev) passed on the traditional recipe for Ohrid pearls from generation to generation. 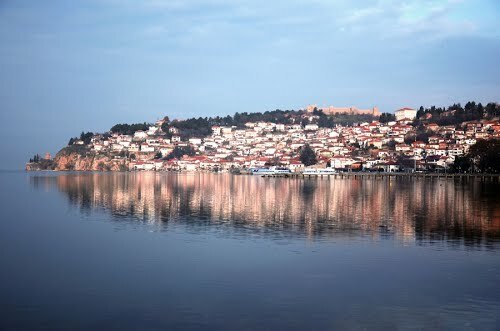 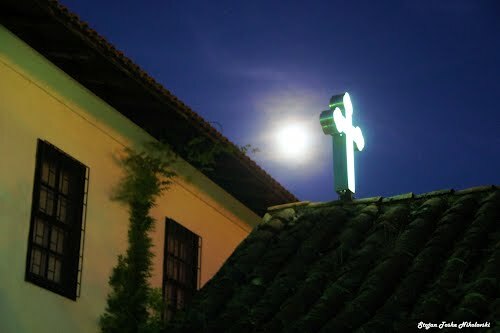 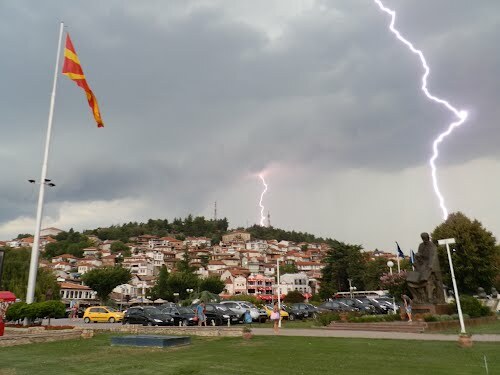 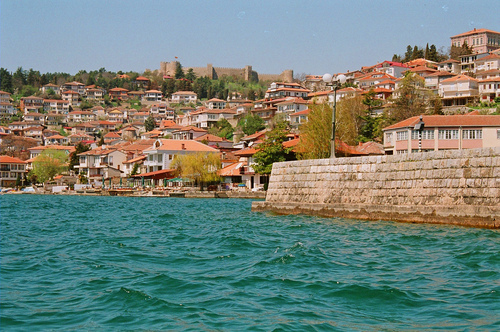 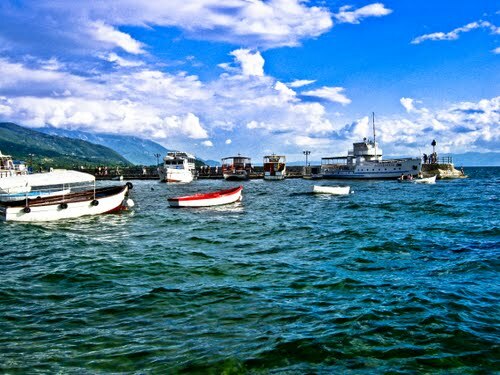 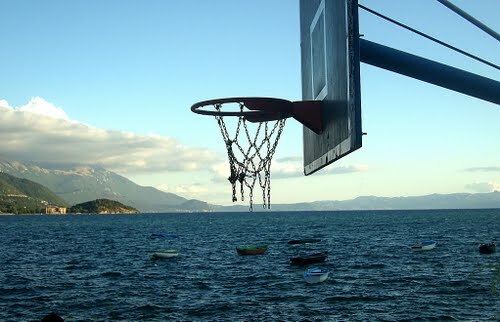 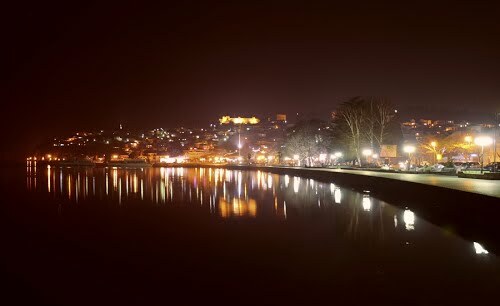 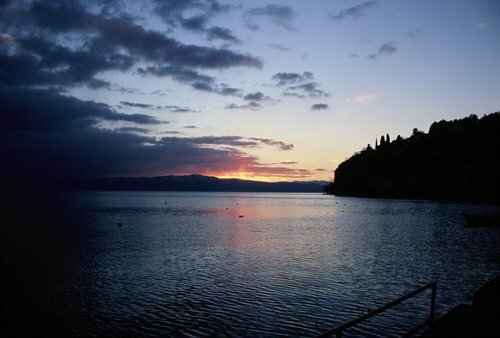 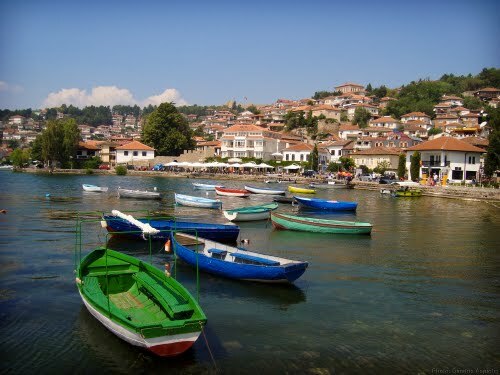 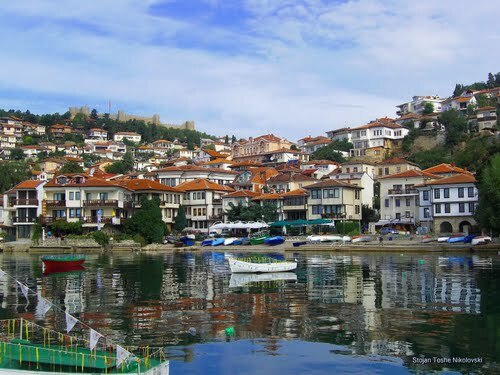 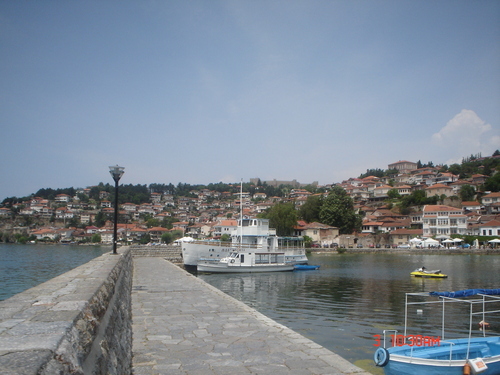 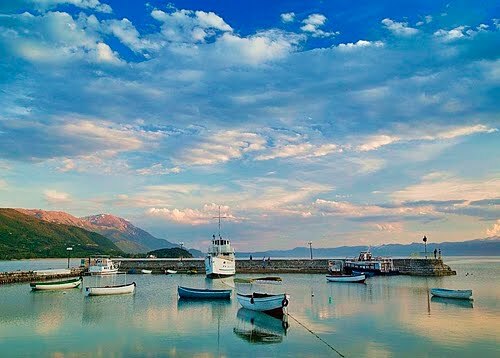 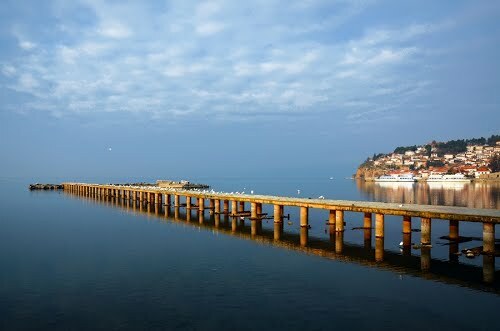 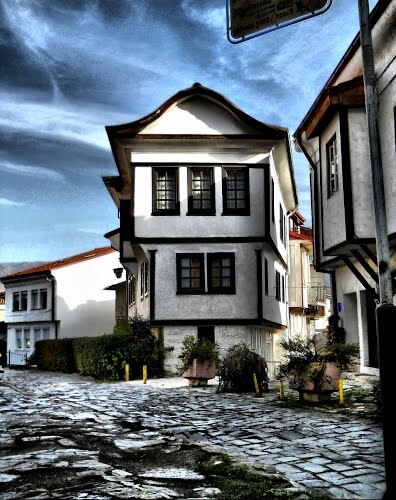 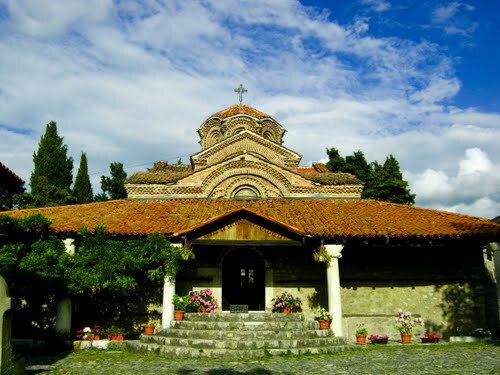 Ohrid pearl is created from the fish called Plashica, and is protected with a Designation of Origin.